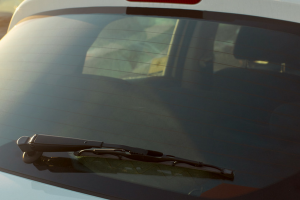 Auto glass damage is a safety hazard and a nuisance, but Glasshopper Auto Glass can help. 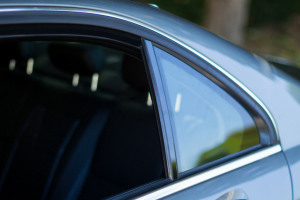 We service Logan vehicle owners with mobile auto glass repair and replacement at the first signs of trouble. 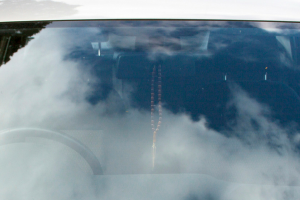 Don’t compromise the safety of your car or increase your risk of water damage – call Glasshopper. 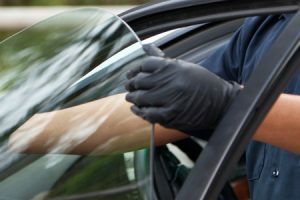 Glass damage can happen at any time, for a myriad of reasons. Luckily, Glasshopper can come to your aid right away. 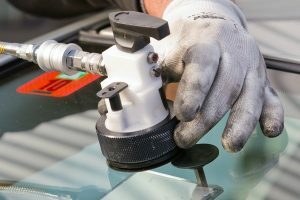 We have the latest tools, the top training and the ideal techniques to handle all types of damage. Schedule your appointment with us. Get a free quote when you call now to book!